Let’s make a quick return to the 1980’s and 1990’s shall we? I’m pretty sure at this point we all follow some iconic super models from those illustrious times. I for one get inspired on a regular basis by them. That’s right.. I’m taking to you Naomi Campbell, Cindy Crawford, Ms. Evangelista and of course Tyra Banks! So when I see them and all their long legs on the beautiful Caribbean white sand, crystal clear water beaches, I say to myself. I mean besides the remarkable fact that they are all nine thousand feet tall, with the exception the queen Kate. Kate Moss who at 5’7 gave all us gals under 5’9 a glimmer of hope that we too could be super models. Okay maybe both statements above are a slight exaggeration but you get what I am saying ..
….Actually at this point I went so off topic that I’m a bit lost. What was it I was saying? 1980’s? Super model’s? Long legs….? Oh yes.. Swimsuits.. haha! It’s the high leg swim suits! 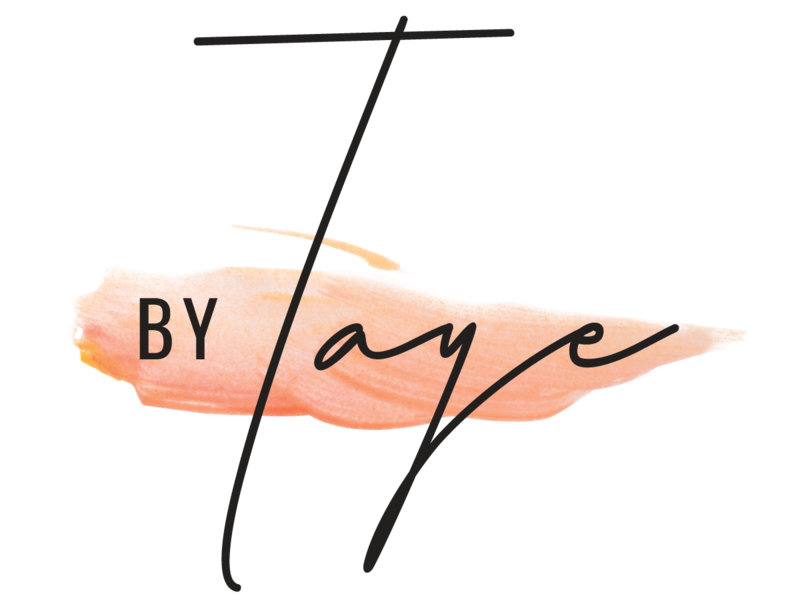 So I did what I do here on “By Taye” and I scoured the web to find some pretty amazing swimsuits for your next beach Vaca..